Forgot your password and solution! No firm ever helped Facebook so far. 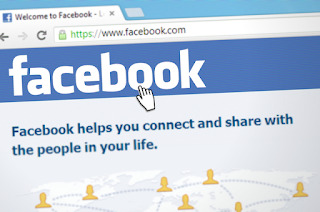 You can find a lot of helpful redirects from the facebook help page. 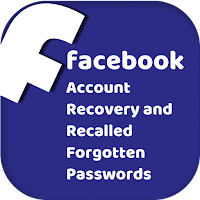 1- When you forget your password, click / click on the part of facebook.com and Facebook Mobile or Facebook Lite. The system will guide you. Follow the steps. Enter the desired. 3- You already have your preferred email address. 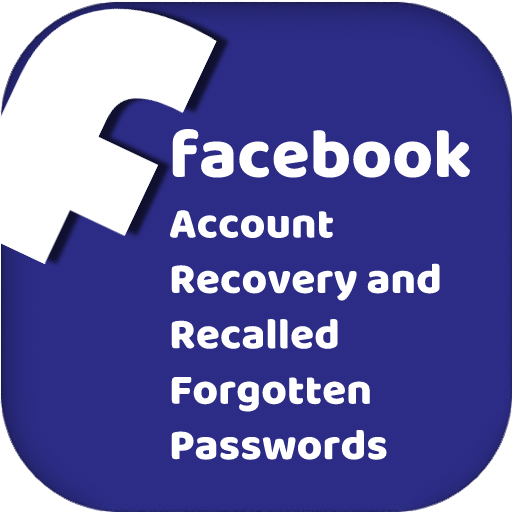 It is for recovering your email address, facebook account. Also for password renewal requests. Never forget her. take a note somewhere. and also note the PASSWORD of your email account. 4- Please register your phone number on Facebook system. Because this is a necessary step for password refresh messages. This way, your phone receives a password renewal message. And you'll get back to your account. Even if it is stolen, the fastest account recovery method is to log in with the phone. I know that you are worried about registering your number on facebook.com database for your personal security. You can be sure that Facebook knows this concern and that there won't be 100 countries and international court and non-governmental organizations. Of course, this decision is entirely yours. Make a note of your passwords. 2- There are some methods to remember or not to forget your password. Passwords should be remembered easily. But it should not be too easy to guess. There's a difference! See next item. I can't reach my account with security reason Problem and Solution! I've had it four times before. I closed my accounts in two. Opened in the last two. 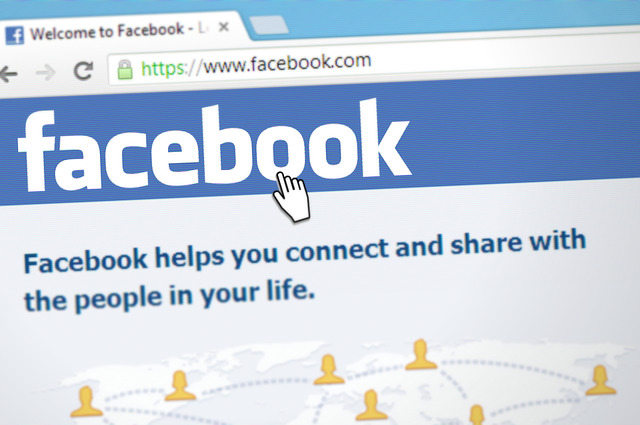 Why does Facebook.com keep our account for security reasons? There may be many reasons for this. We focus on the solution. 1- Understand exactly what Facebook wants from us! 2- To do what is desired. 3- Think logically to make the decision! Let me explain the case. Facebook has restricted access to my account for security reasons. He asked me for a picture. The first two times I sent from the old pictures, my two real accounts were closed. In the next incident, I took the new self and sent it to them. I've added a new image in the image confirmation field in the account login. and br opened my facebook account in few days. I've been using it since then. I hope that you will benefit from this information. If you share your ideas in the Comment field, other users can read.